How are we going to fulfill that need? If I'm creating the course myself, what do I need for it? Now, where did I see that?? If you're like me, and trying to ask yourself these questions for multiple students, it's easy to feel like this. The obvious answer is "One kid at a time," but it doesn't always work that way. The problem I find is that if I say, "Nope, stick to 'Math For Kid A', don't look at what this company offers for anybody or anything else," invariably I get to the next kid and think "I thought I saw something somewhere about..." and then am on the hunt again. If I say, "Ok, just look at sciences for everyone," I'm not sure who I'm trying to focus on. 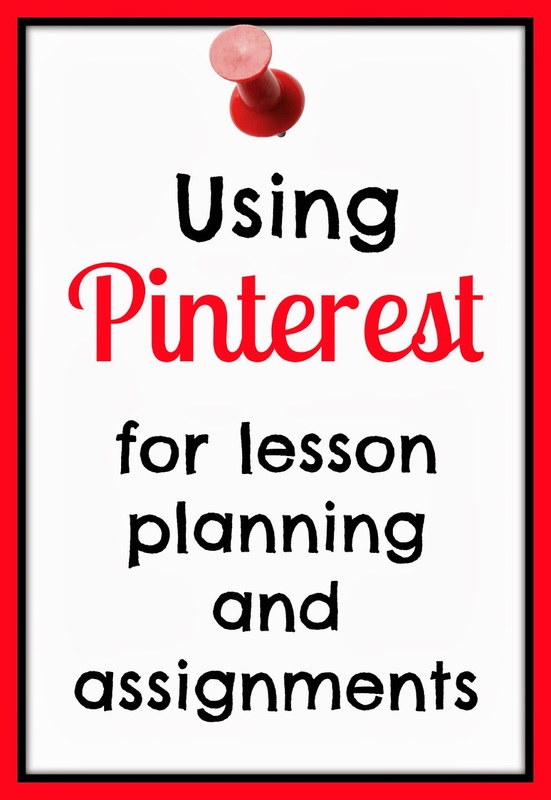 In the past, I've discussed how I use Pinterest to organize and save things "for later." 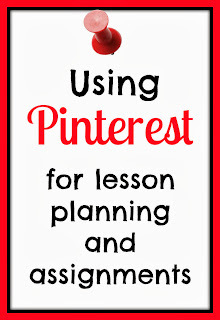 This post describes how I use Pinterest like a filing cabinet or assignment planner. However, just using those "filing cabinet" boards is still too overwhelming to me when I'm planning an entire year. For example, my Homeschooling Math board has over 100 pins for worksheets, posters, flash cards, and potential curriculum programs for students in elementary school. Or, I have "curriculum boards" like this one for Apologia's Zoology 2 program, with activities to do with a specific unit. Neither really helps me plan a program for the school year, though. I can definitely refer to the boards during the year when I need "something extra," but I need a more coherent idea of what we're going to do and use for the core of our program, and in a way that won't miss anything. Enter my "secret" -- the Secret Pinterest Board. How do secret Pinterest boards help? Let's ask those questions again. Who needs what subject? I create a board for each boy, so that I can know at a glance if he still needs a specific course planned. How are we going to fulfill that need? Pin the course(s) that I'm researching or have purchased. If I'm creating the course myself, what do I need for it? If it's one or two things (for example, two or individual online courses that together make a full year's credit), I'll pin both of them and mark the pin "First Semester for <subject>". If it's something I'm making up as we go, I'll pin ONE item and write a note for myself in the description "From <subject> board." What's it going to cost? If it's a big-ticket-for-us item, I put that in the description too. Now, where did I see that?? Why I use Pinterest to start with. Click! I might pin something "in passing" - like I'm looking at an Anatomy & Physiology course for Luke but saw a "you may be interested in this" engineering course that might interest Matthew. I'll pin the engineering program to a board titled "Matthew 2015-16" so I can find it again, and go back to looking for Luke. Otherwise, I will spend four hours online and have zero idea what I even started out looking for! As I pick stuff out for a kid, I tend to change my mind. A lot. Something might look great at first glance, so I'll pin it to come back. If I do some more research and find I don't think it will be right for us, I just delete the pin. Having a specific board for one student allows me to compare specific programs in context of his skills and needs. I also don't "lose" the programs in a board filled with other pins for that subject. For example, at one point I pinned three math courses to "Damien 2015-16" that I wanted to go back and compare side-by-side. Before I was able to get back to compare them, I came across several other ideas for Jude that I pinned to my general "Homeschooling Math" board. By having a "just Damien and this year's ideas" board, I only had to sift through about ten pins, instead of twenty or thirty ideas that weren't what Damien needed right now (but may come in handy in another year or two). But why secret boards? Wouldn't a regular board work just as well? Maybe. But the reason I use secret boards is because they're secret. They're not viewed by my followers, and that is perfect for me. I like that nobody else is watching what is being pinned, or repinning from the board. This keeps me from being swayed by repins -- I can't say "20 people repinned this idea, and nobody seemed to like the other," and factor that into my decision. The secret aspect keeps me focused on what is right for each kid, and I'm not influenced what is popular with my followers. 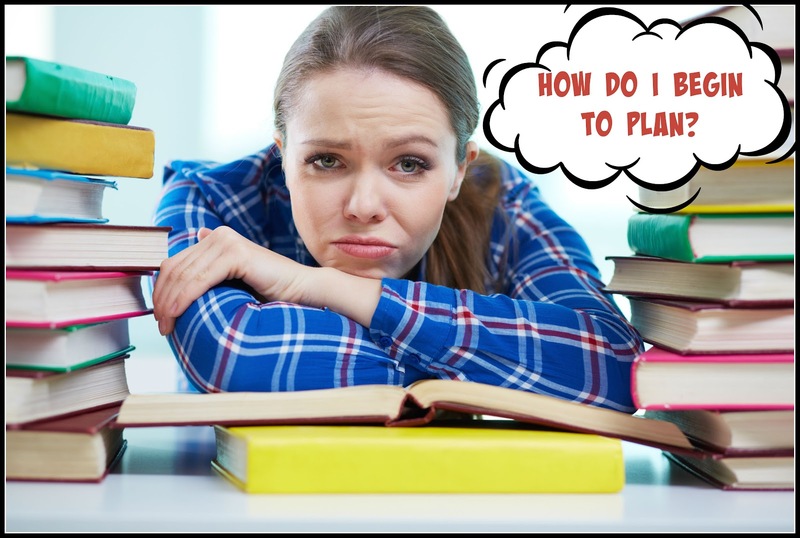 What is your secret for planning the school year? Let me know in the comments!